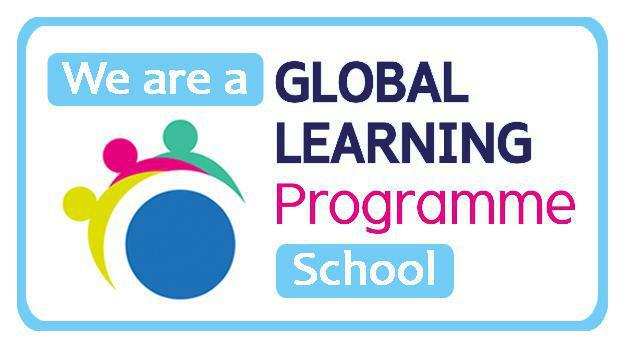 We are pleased to announce that our school has achieved Level 1 status in the Global Learning Programme. Mrs Gregg has been attending some training recently and thanks to her hard work and effort Anahilt PS can claim the title 'A Global Learning Programme School'. This achievement will help us focus on the Global aspects of the curriculum across the different year groups and pupils will be encouraged to think about various class topics on a more 'Global' scale.